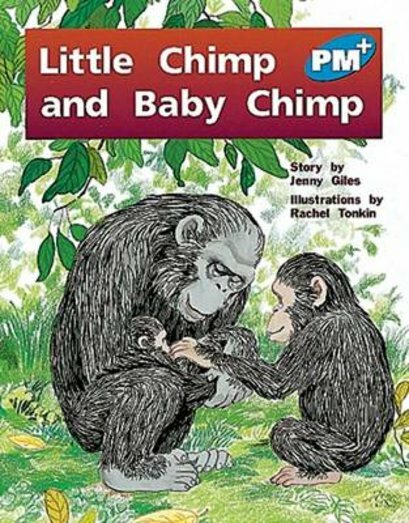 In this story, Little Chimp is puzzled when Mother Chimp goes missing. Imagine his surprise when she returns with a newborn chimp! He now knows that it is time for him to sleep in his own bed up in the trees. Blue level titles introduce children to sentence structures and common word endings. This level also teaches how to read with insight, encouraging children to stress words in bold type for example.